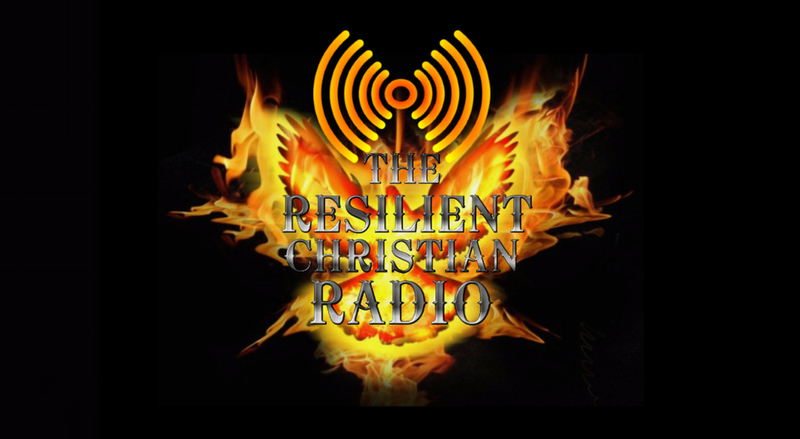 The Resilient Christian : Can man live without God? 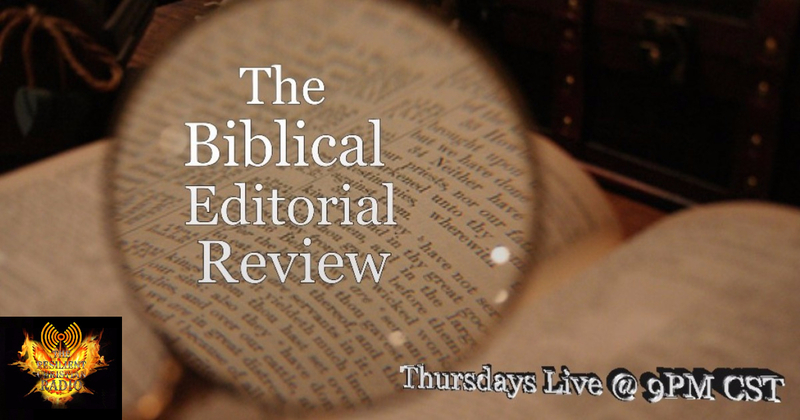 We will be on air tomorrow with our host from "The Biblical Editorial Review". The topic for the show will be “Can man live without God”? Contrary to the claims of atheists and agnostics through the centuries, man cannot live without God. Man can have a mortal existence without acknowledging God, but not without God, Himself. 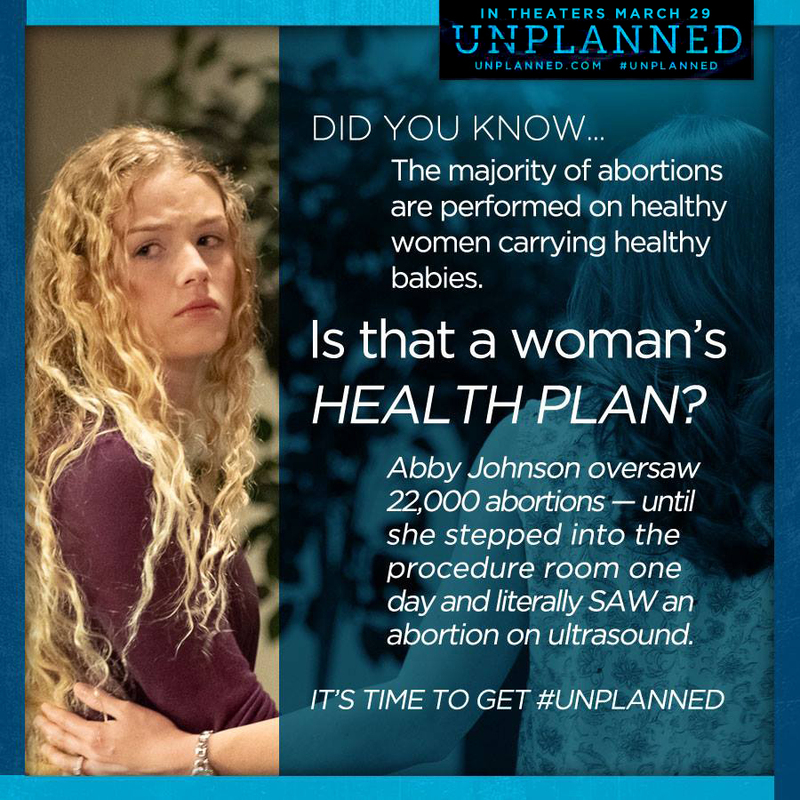 Tragically, many of them died without knowing the truth. Sadly those who reject God and His way of salvation will enter into eternal hell.